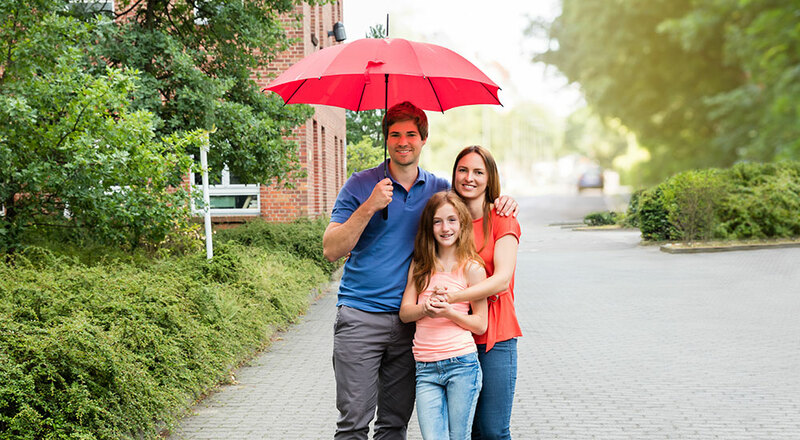 Personal umbrella insurance protects you and your family from the financial ruin that can come from being sued. We find that many people are underinsured in the face of lawsuits. If you don’t have enough coverage, a judgment against you could take away your home, your savings, your assets and even your future income. The good news? Personal umbrella insurance is relatively inexpensive compared with other coverages. At Marsh-Kemp, we know all about protecting your family and your hard-earned assets. Speak with one of our agents today about our umbrella policies.